Spring is here and I am elated! The warm temps and sunshine have added some pep to my step and brightened my mood! 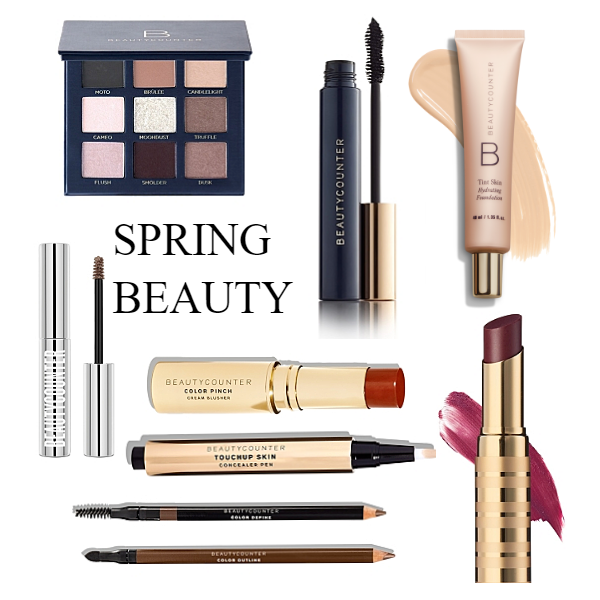 I am sharing my spring beauty finds with you today with Beautycounter! I have decided to become a consultant with Beautycounter because I love the brand, their products and their mission. With three kiddos, I really love the idea of clean products and Beautycounter delivers that with style. The products are luxe, the packaging is chic and you can rest assured that you are not putting toxic chemicals into your system. Best of all, the cosmetics really deliver. They are on trend and you don’t have to sacrafice function or quality! Today I am sharing the basic products that will give you an effortless spring face. If you have been a reader in the past, you know that I love a full brow, a berry lip and a flawless complexion. I love to use the Tint Skin Hydrating Foundation in Linen after my moisturizer to get some sheer coverage. My next step is to use Touchup Concealer Pen in Fair anywhere that needs a bit of extra coverage like under my eyes and around my nose. Next, I use the Brilliant Brow Gel in Medium to brush up my brows and fill them in where needed with the Color Define Brow Pencil in Medium. I fill in my lips with this Plum Sheer Lipstick that is moisturizing as well! I am going to give my eyes some pop with the Velvet Eyeshadow Palette in Romantic, next. I’ll cover my whole lid with Brulee shade. I will highlight under my brows with the Candelight shade. I will then use the Truffle shade in the crease of my eyelid and along my lashline. I will then line my eyes with the Color Outline Eye Pencil in Brown. I use the smudge tip for a soft look. To finish my eyes, I use the Volumizing Mascara for full lush lashes. Finally, I contour just a bit using the Color Pinch Cream Blusher in Umber. I use just a little under my cheekbones and I am ready to go! Right now, there is a Friends and Family Event going on where you get 15% almost everything! 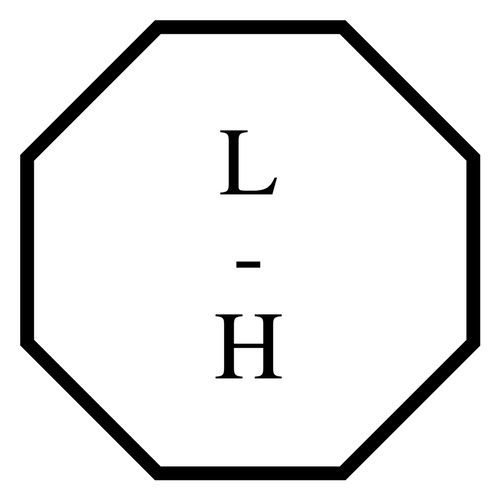 You can shop my website at www.beautycounter.com/leahhawkins! If you have any questions about any of the products or anything you would like to know more about you can contact me at leahhawkins@gmail.com. I would love to hear your feedback!